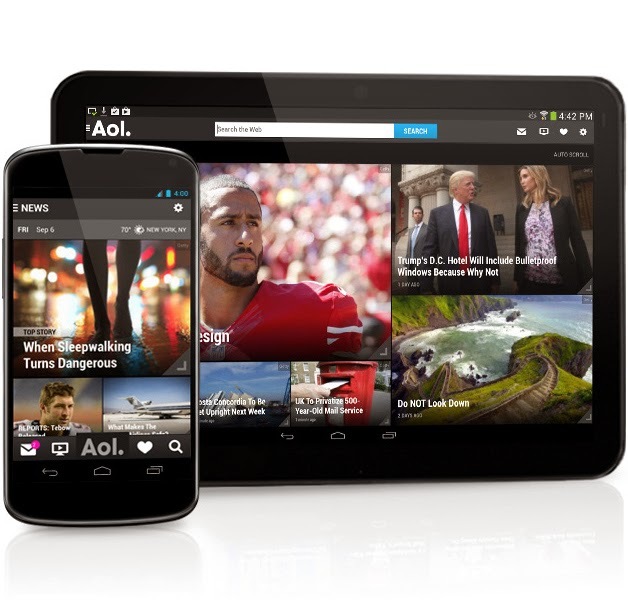 On AOL mobile application - American Online - you can browse the latest news stories and top videos along with quick access to your AOL Mail inbox. 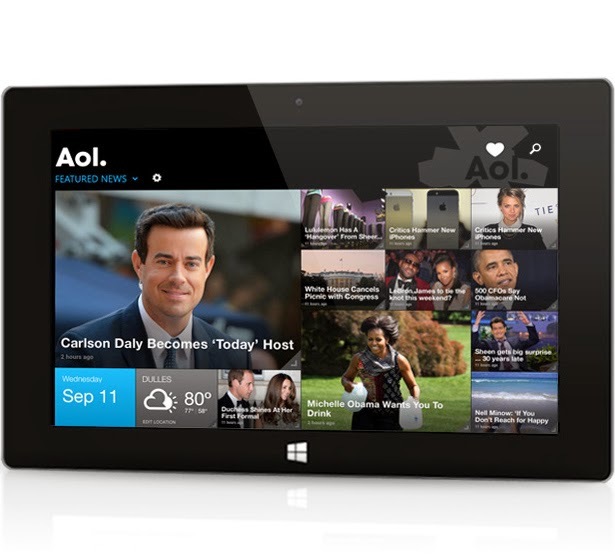 Stay up-to-date with everything that matters most to you. 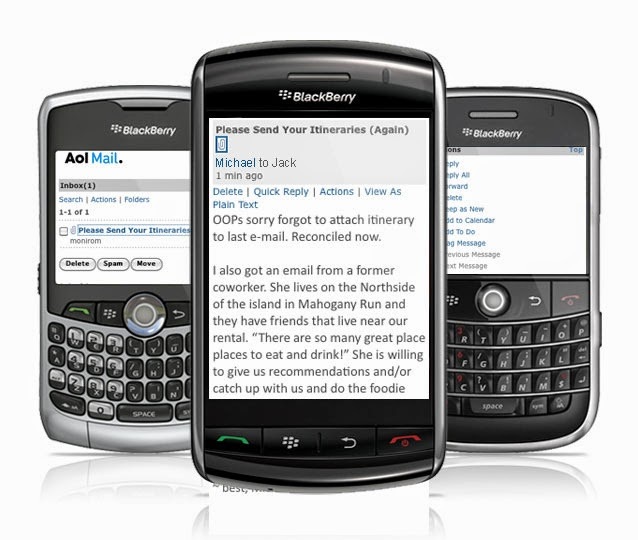 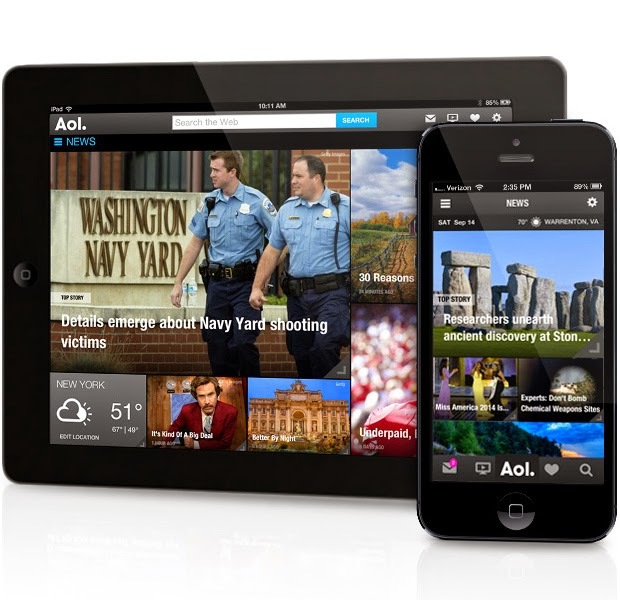 AOL mobile app is available for BlackBerry, Android, iPhones, iPad Windows Phone.